The First Presidency of The Church of Jesus Christ of Latter-day Saints has announced that the groundbreaking for the first temple in Puerto Rico will be held Saturday, May 4, 2019. Elder Walter F. González, president of the Caribbean Area, for the Church will preside. 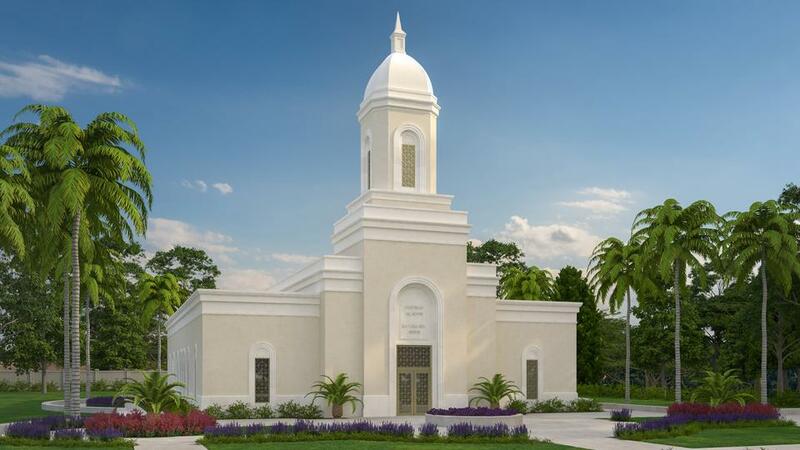 This will be the first temple in Puerto Rico and the third temple in the Caribbean (following the dedication of the Port-au-Prince Haiti Temple later this year). The Puerto Rico Temple was first announced October 7, 2018, by Church President Russell M. Nelson. The rendering features a single-story temple with an end spire reflective of the architectural styles in the area. The temple will be located at 123 Calle Ronda Urb Villa Andalucía in the Trujillo Alto area of San Juan. Construction on the temple with an adjacent meetinghouse is expected to begin in 2019 and will take about two years to complete. After construction of the temple is completed, open house dates will be announced and public tours conducted. A date for dedication will also be announced. 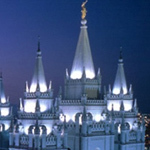 There are currently 201 temples throughout the world either in operation under construction or announced.